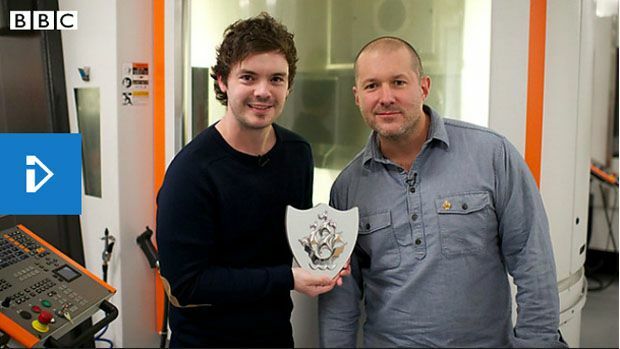 Sir Jonathan Ive has won armfuls of honors, including the knighthood, for his groundbreaking designs. But not everyone can get a Blue Peter badge from the beloved BBC children's program of the same name. “Ive is an inspiration to children around the world and we were ecstatic to hear his comments and design advice to our viewers who will remember such feedback for a lifetime,” said Ewan Vinnicombe, acting editor of Blue Peter.